Want it by Wednesday 24th April? Order within 3 days, 20 hours, 19 minutes and choose Next Working Day - Kerbside Delivery (Order Must be Placed by 2pm) at checkout. 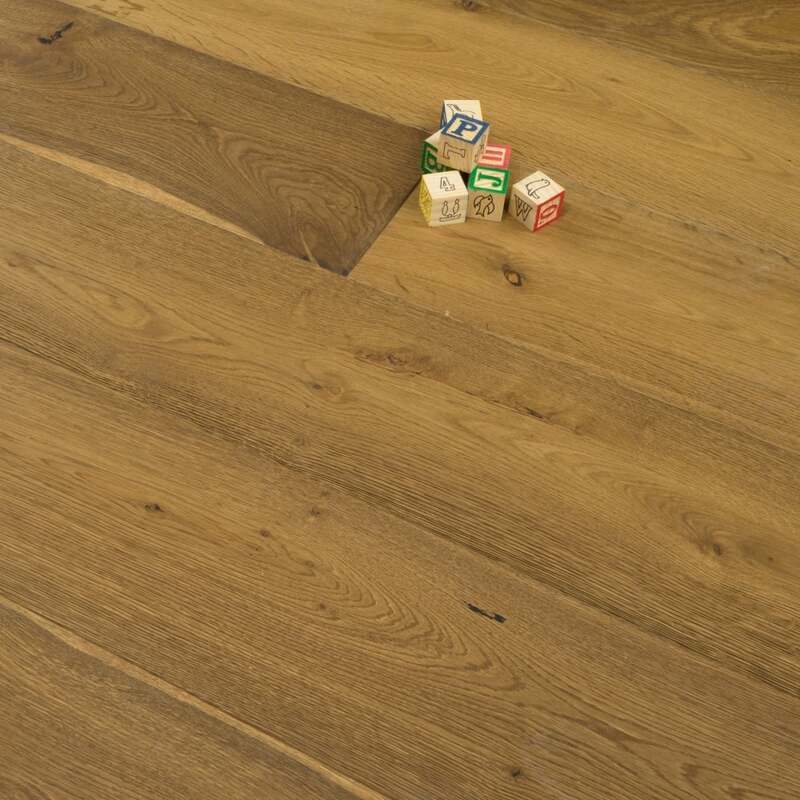 Another fantastic example of our Engineered flooring - our Purity Smoked Brushed and Oiled Oak floor will add class to any home and set your home off from first sight.